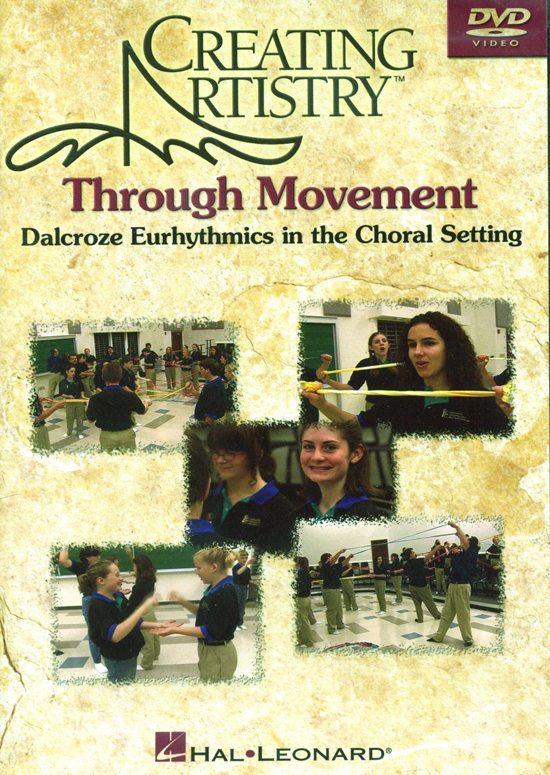 Here is an amazing choral resource that demonstrates how movement while singing helps to harness the natural kinesthetic learning processes in males. Featuring the acclaimed St. Mary's International School Varsity Ensemble, conducted by Randy Stenson, the DVD includes warm-ups and exercises to improve tone, intonation, phrasing, articulation, special vocal effects, head voice and vocal agility. Through these exercises, the singer develops his own individualized shaping gesture, which leads to improved musicality during rehearsal, versatility and expressiveness. The companion book includes the notated exercises, additional instructional material, suggested seating charts, learning strategies and much more.